Jamie Bamber, known for Battlestar Galactica, will narrate the audiobook of the second to last installment of The Bane Chronicles, The Last Stand of the New York Institute, which was released earlier this month. As the Bane Chronicles draws to a close, I know you’re all worried. Can we really keep up our excellent track record of Hot Guys Reading You Stories? I’m happy to announce that we can. The actor who will be reading The Last Stand of the New York Institute, the second-last Bane Chronicle, is… Jamie Bamber. You may know him from Battlestar Galactica. (Captain Apollo!) Sarah, who has a creepily encyclopaedic knowledge of Hot British Actors, loves him from the Hornblower TV series in which apparently Jamie Bamber wore a very poofy white shirt, had a lot of feelings and served in His Majesty’s navy. I don’t ask questions. 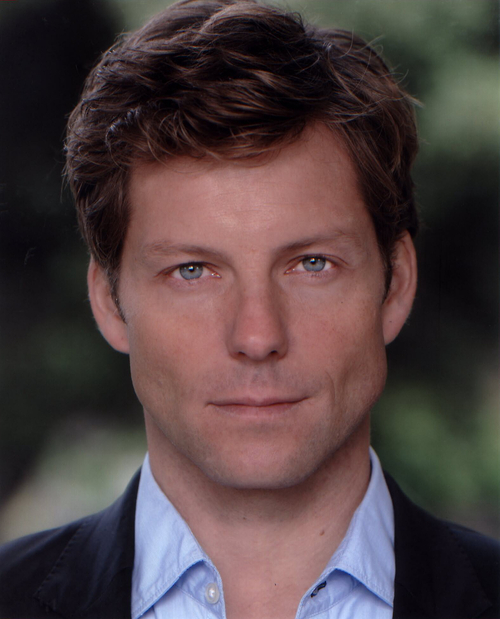 We are so excited to have Jamie Bamber onboard, and can’t wait to hear his interpretations of Magnus, Luke, Valentine, Jocelyn…and Stephen Herondale. 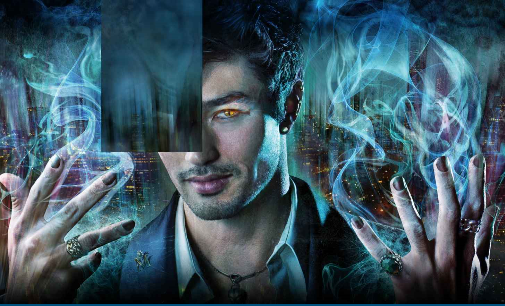 We cannot wait to hear Jamie voice the latest Bane Chronicles installment!